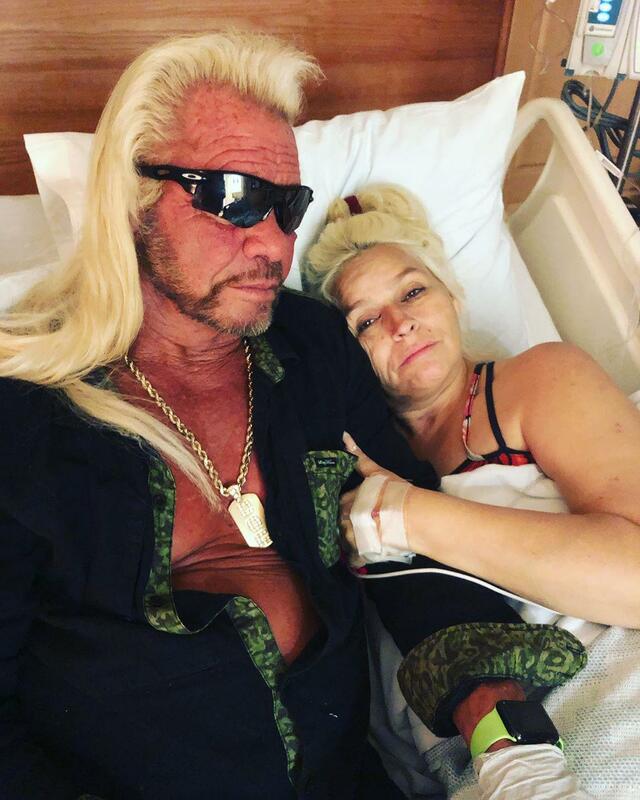 With husband Duane Lee Chapman aka Dog the Bounty Hunter, Beth, 51, has been keeping fans updated on her health journey, including the fact that it has spread to her lungs. "Unfortunately, Beth’s cancer has come back. It’s serious and her doctors are evaluating her treatment options," her attorney said in a statement. 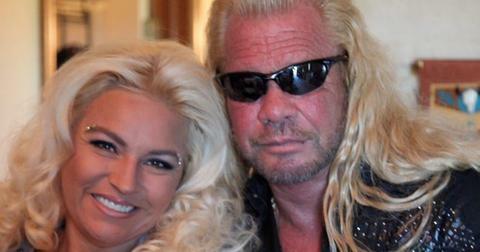 What kind of cancer does Beth Chapman have? 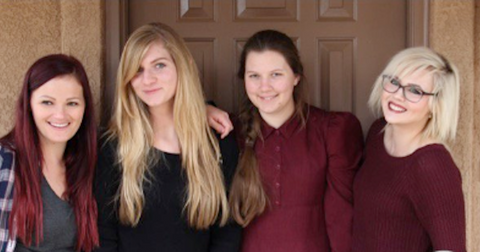 In 2017, Beth — who is mom to daughters Cecily and Bonnie and sons Garry and Dominic — revealed that she was diagnosed with Stage 2 throat cancer. "I've been dealt my share of unexpected blows over the course of my almost 50 years but nothing as serious as the one I heard from my doctors two weeks ago when they uttered those dreaded three words, 'You have cancer,'" she wrote in a letter to friends. "After months of a nagging cough, a routine checkup resulted in a diagnosis of Stage 2 throat cancer. I have what is referred to as a T2 Tumor in my throat that is blocking my breathing. My doctors are suggesting immediate treatment and surgery before the disease progresses." Following her diagnosis, Beth, who chronicled her battle with cancer on Dog and Beth: Fight of Their Lives, underwent a 13-hour surgery to remove a plum-sized tumor from her throat. 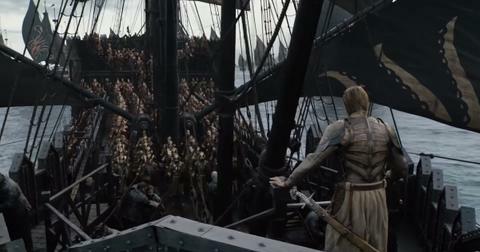 "I realize the road I am about to travel will be rocky, full of unexpected twists and turns. But I know one thing for sure,” she said on the show. "A bend in the road is not the end of the road. I will fight every step of the way. My husband and children are counting on me to be there for years to come. I am so very grateful to be surrounded by family and friends who have given me incredible support during this very challenging time." 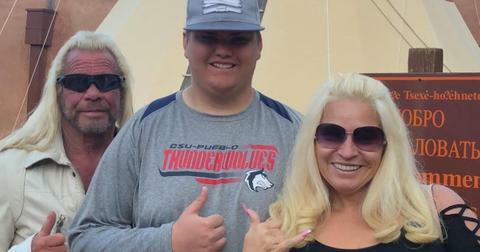 Dog and Beth with their 18-year-old son Garry. However, the surgery was successful and Beth was given a clean bill of health from doctors. "Part of me feels it’s hard to believe that I had it, part of me thinks it’s hard to believe it’s gone," Beth told In Touch at the time. "I had a doctor’s appointment just recently where they went in and checked and did another scope down my throat, and the doctor said that it looks like I’m in good condition now… She got the margins all the way around it and she recommended that I keep my talking to a bare minimum, like 15 minutes an hour, and keep all the stress out of my life right now." Unfortunately, her cancer returned just one year later. According to The Blast, Dog, 63, had to rush his wife to the hospital after she developed a blockage in her throat — and that is when doctors discovered that her cancer was back. Not only was the cancer but, but doctors worried that it had spread to her lungs. “They cut a hole in her throat so she can breathe,” Dog told Radar Online. "She can still talk, so she’s doing the best she can and remains incredibly strong." 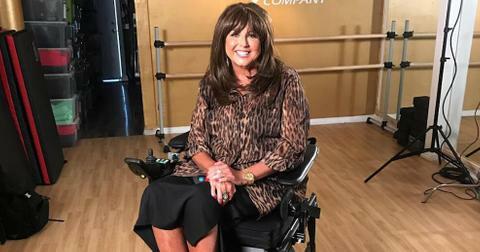 After her surgery, Beth returned home to Colorado. "She’s much more comfortable now she can breathe, but she just wanted to come back to Colorado, she loves it here,” Dog added. "They told us they didn’t want her to leave the hospital, but she was adamant, she just wanted to be home. We have the test results coming in tomorrow." How is Beth doing now? TMZ caught the blonde beauty out to dinner with her husband, and she gave fans a hopeful update. "Just hanging in there," she said. "It's an everyday struggle... you can either laugh or cry right? We choose to laugh." Despite the setback, her cancer diagnosis is not stopping her from working. Beth along with her Bounty Hunter husband are currently filming 10 episodes of Dog's Most Wanted, which will this upcoming May. "She has told me repeatedly that if these are her last days on earth she wants to spend every moment with me on the hunt, living life to the fullest and enjoying the time we have left together,” he told The Daily Mail. "My baby has cancer and she is fighting like hell. I have cried a lot over this because Beth is my everything. Despite all of the obstacles I have overcome, this is by far the biggest test of my life and mark my words, I will not let her die … She is my rock and my bodyguard. I will do everything I can to keep her here."